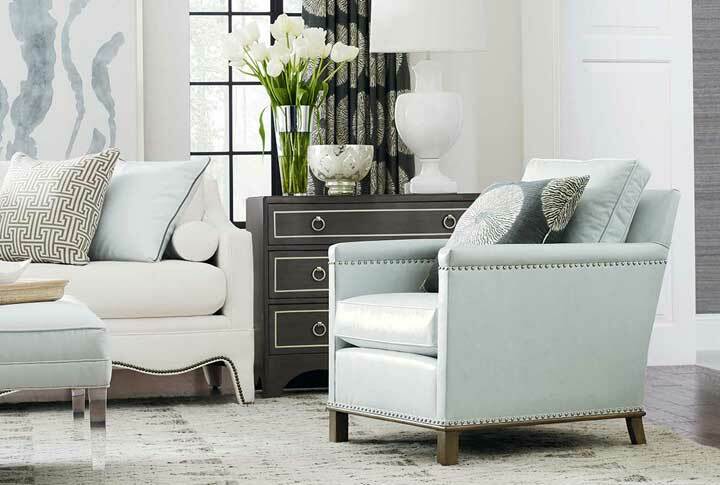 Whether your living room is large or small, Creative Classics Furniture in Alexandria, VA has a size in our collections of American made sectional sofas that will fit your space. 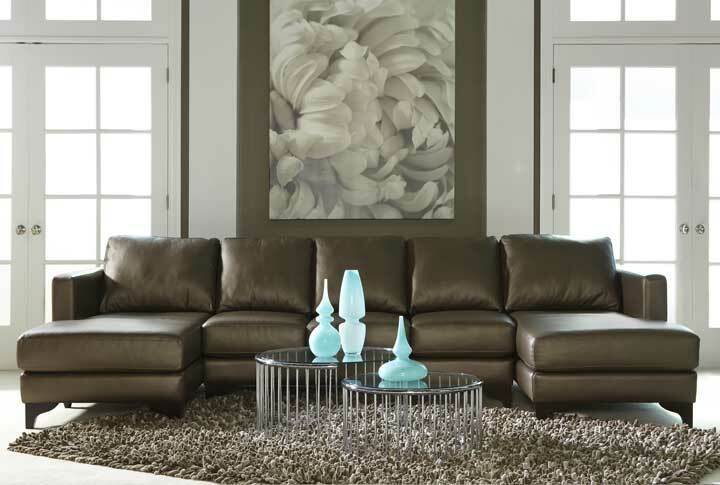 Choose from leather or fabric with multiple components in each sectional style that gives you the ability to customize the perfect seating system. 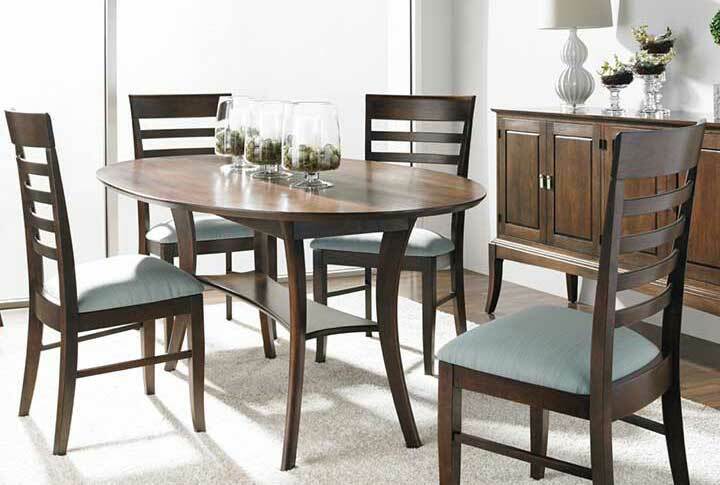 We carry living room sectionals for Northern Virginia townhomes from such manufacturers as American Leather®, CR Laine, and Precedent Furniture. American Leather® also makes the most comfortable sleeper sofa on the market today, and it is available in a variety of sectional configurations. Creative Classics carries the Urban Planning “Design Your Own Sectional” by Precedent Furniture. Choose your arm style, cushion comfort, tailoring, leg style and select from a range of sizes. The Urban Planning Sofa Collection allows us to customize a living room sectional for your Northern Virginia townhome or condo according to your exact preferences. Visit our large collection of American made sectional sofas in Alexandria, VA at our showroom in Old Town. We are just a convenient drive from Arlington, VA and Washington, D.C.